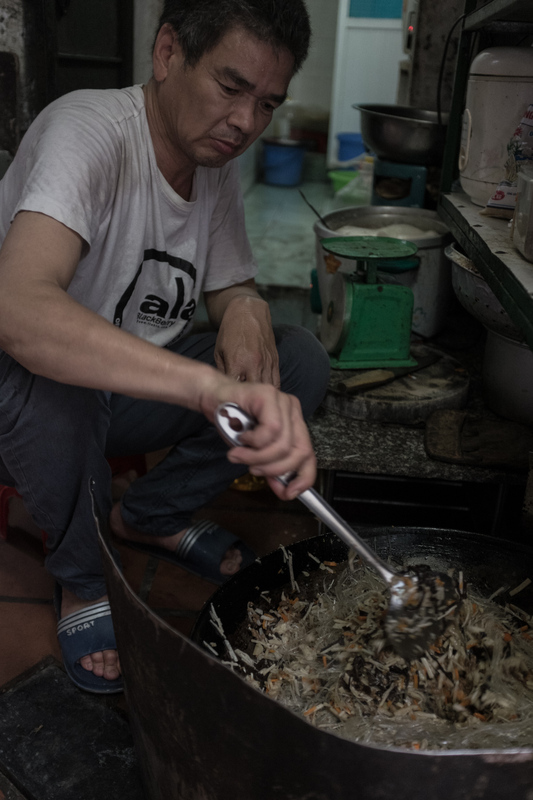 This installment of the Vegan Eats Project doesn't include a recipe, per se, but I did manage to get behind the scenes to see how Hanoi's most delicious vegan street food is made. 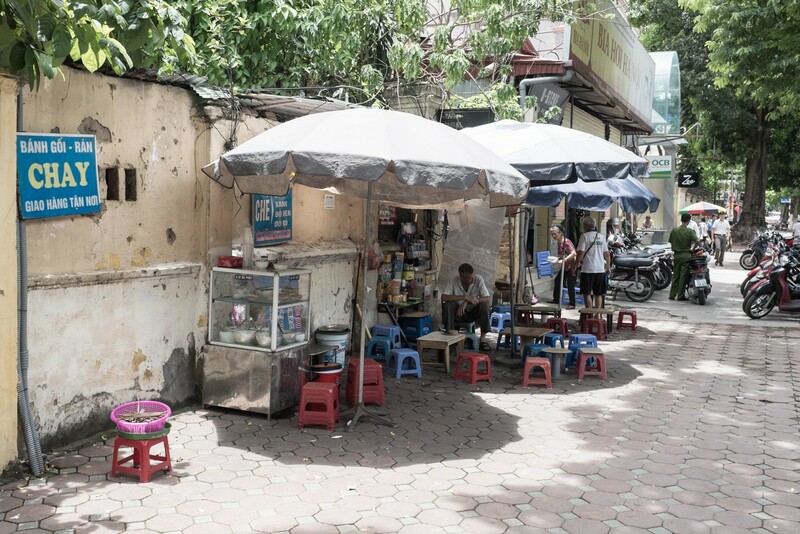 Upon arriving in Vietnam I had essentially no plan, or idea of what I was doing, except I knew the first couple nights I would be crashing with a young, Russian, aspiring vegan chef. 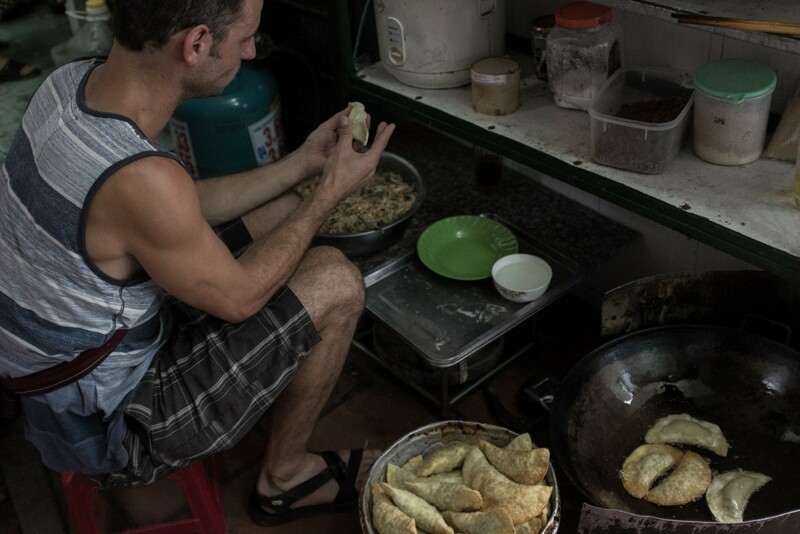 As it happens, it was one of the luckiest choices I've made on the road; Sergey was an incredibly gracious host, and also has an insider connection to Hanoi's best (and only) all-vegan street food joint! I got a full demonstration, a cooking lesson, and got to do some all-important taste testing. Sergey's girlfriend Cynthia is really the force behind the whole thing. 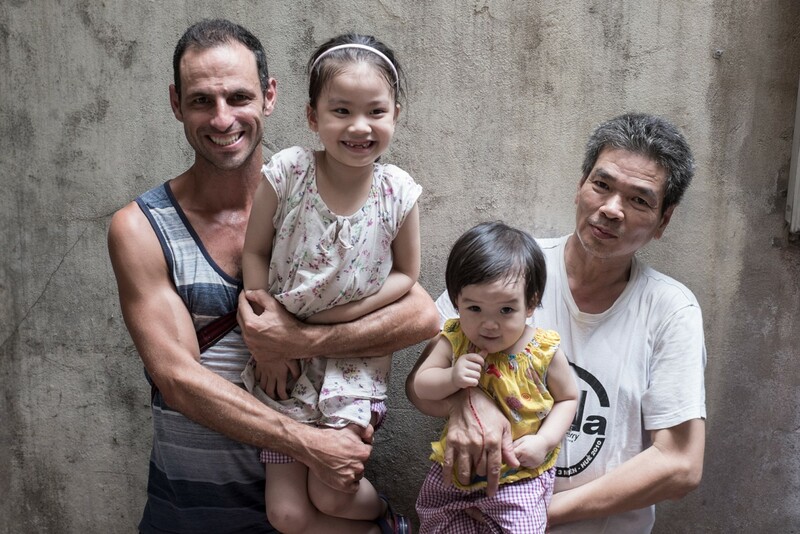 Her family has been selling street food in Hanoi for around 16 years, but it wasn't always vegan. About four years ago, Cynthia's family dog passed away. In her grief—confronted with the suffering and death of a loved one—she had insights she could not ignore. The experience of the dog she loved, and the horrors of death, were no different than those of the chickens, pigs, and cows she'd been eating all her life. She had expanded her empathy to include them, and there was no way she could eat meat any longer. Cynthia began to read all she could about animals, animal rights, and vegetarianism (though it can be hard to find in Vietnamese), and soon thereafter decided to go vegan. After sharing her new convictions with her family, she slowly convinced her mother, Mai, and the rest of her family to join her. And within a year, they had transitioned their business to an entirely plant-based menu! Now let's get to the food! 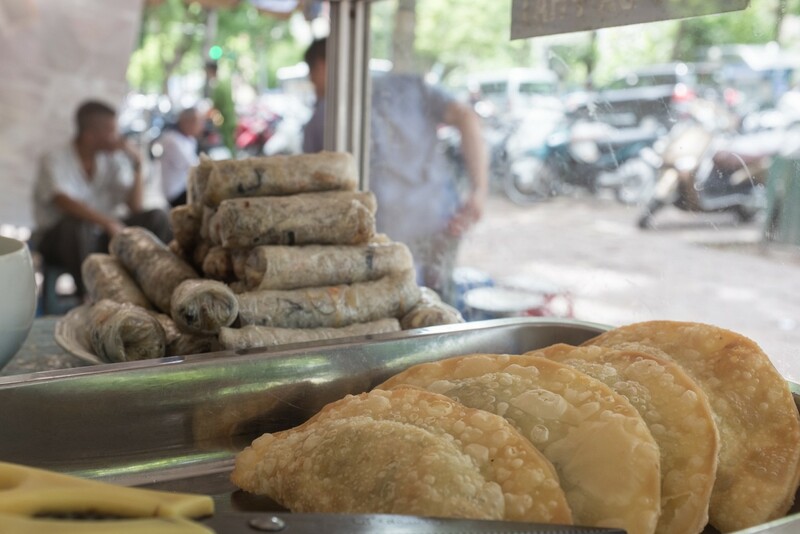 They primarily make two types of dishes: chè, which is a sweet, refreshing mixture of fruits, beans, and jellies (pictured on above), and stuffed and fried items like spring rolls and bánh gối, which is essentially a Vietnamese samosa (shown below). Cynthia's father, Long, chops and stir fries the filling, while her mother, Mai, and her sister-in-law, Phương prepare the chè and offer commentary. 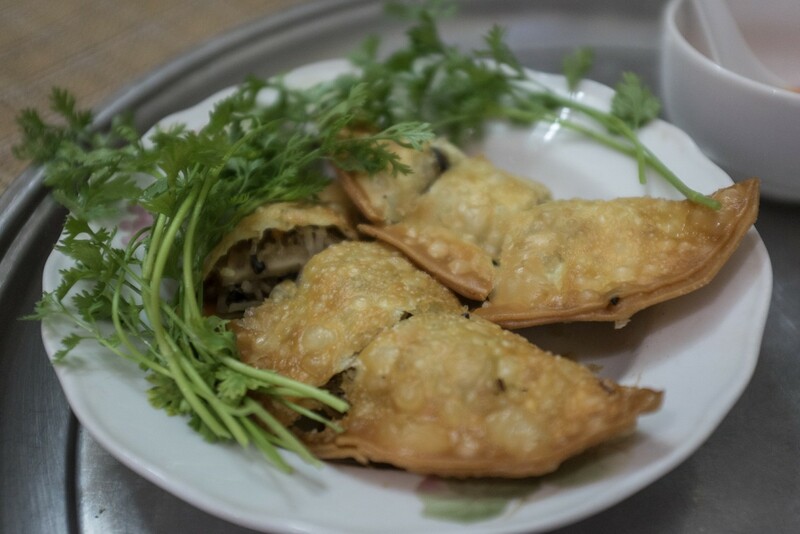 The filling consists of soy meat, mushroom, vermicelli, jicama, and cilantro. They even let me pitch in and help cook them! Here I'm forming and sealing the bánh gối before frying them up. Through Google Translate they told me I was "like a professional." Although the same app, when trying to help a waitress ask what kind of soup I wanted, said only "you are delicious," so I'll take it with a grain of salt. They also make what they call a donut, but to me is more like a fried mochi ball. 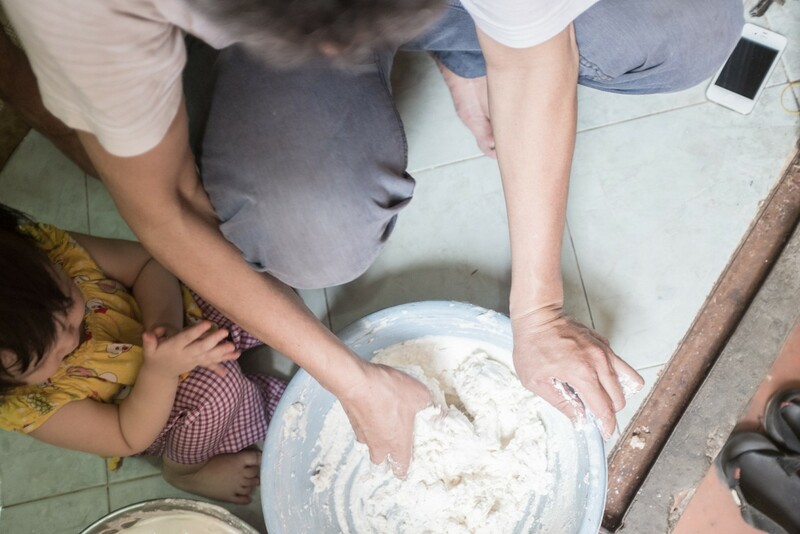 They start the day before, by making rice flour from scratch, making a paste of it with water, a bit of salt, and sugar, and then freezing it overnight. 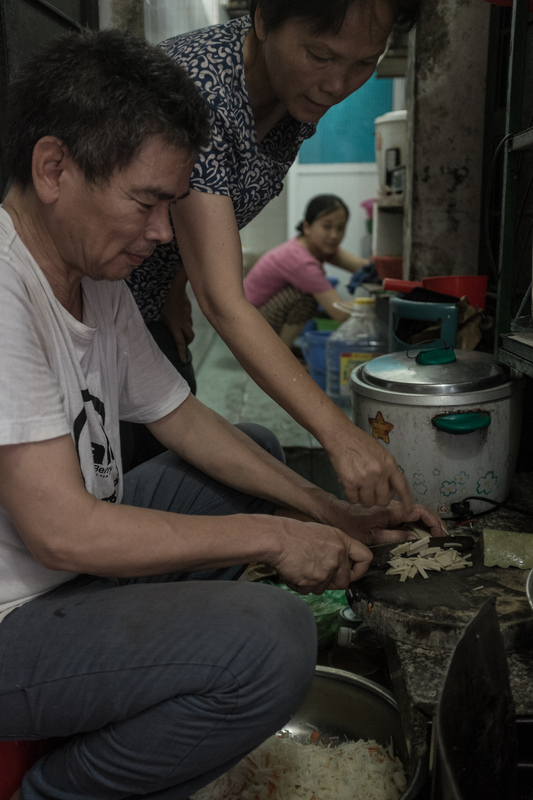 Below you can see Long, and his granddaughter Minh Châu, thawing out the rice paste before mixing it with wheat flour to make a dough. After the dough is made they stuff it with the savory mixture above, or with sweet bean paste and roll it in sesame seeds for the dessert version. After it's fried it has a delightful crispy outside and a chewy, mochi-like inside. And finally, I got to do some thorough taste testing of the bánh gối. So good!! 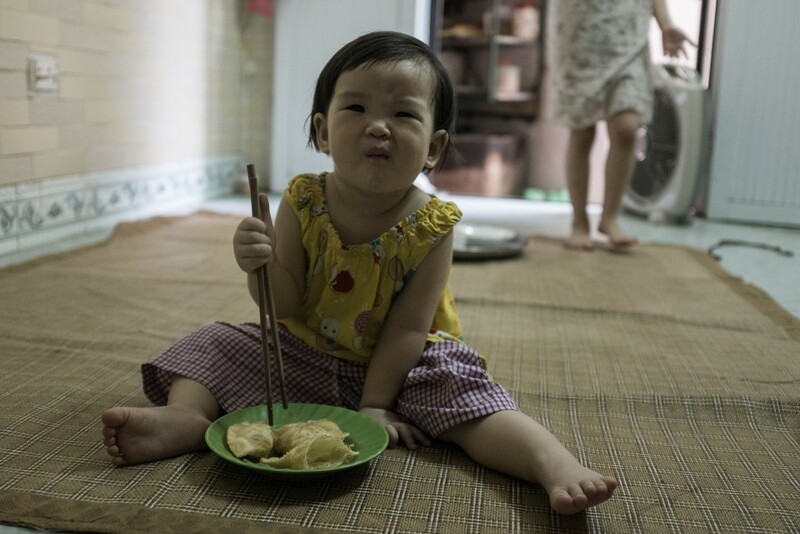 The little munchkin, Minh Châu agrees—despite her snarky smoosh face. And here's what their place looks like from the street. (That sign reading "CHAY" means vegetarian, by the way.) I'm told that their business slowed down a lot when they transitioned to an all-vegan menu (though not usually as slow as it looks in this photo). However, they are still getting by and I don't think they would ever think of going back to selling meat. Sometimes it's better to make a little less money and feel good about what you're doing in the world. This is as close as I could get to a family photo. We've got Long, and the cutie pie grandkids Thảo Nguyên and Minh Châu. Everyone else was either working, napping, or holding the camera. I feel incredibly lucky and thankful to have connected with these sweet, wonderful, and generous people, and to have learned from them and eaten their amazing food! If you're ever in Hanoi stop by, support them, and stuff your lucky face! Check out Bánh mì chay Hanoi on Facebook, or stop by 66b Trần Hưng Đạo in Hanoi.